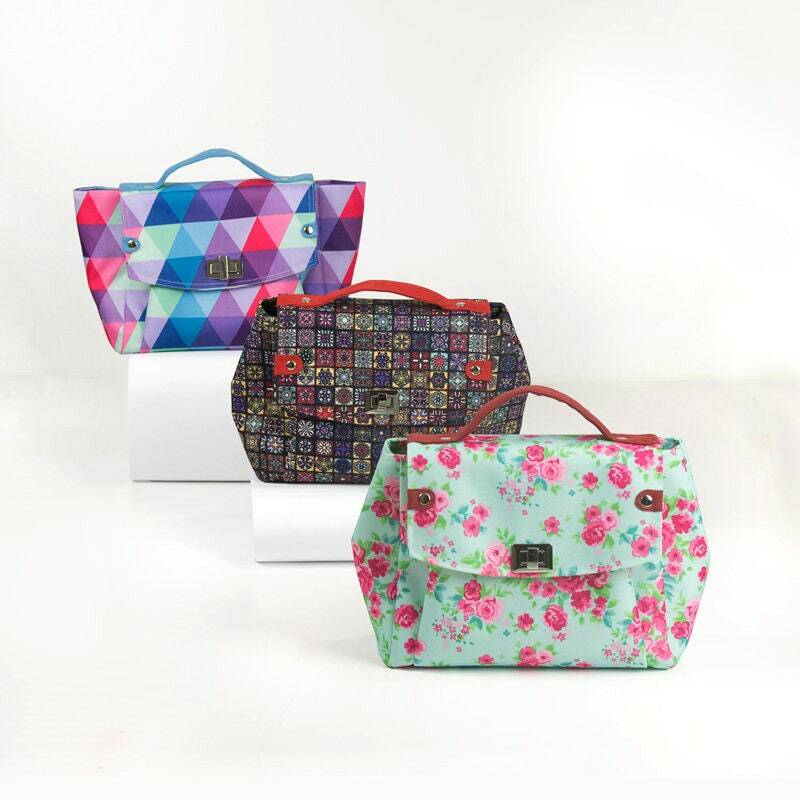 A PDF sewing pattern to make your next favorite bag. Five special pockets including a key pocket, a cell phone pocket and water bottle compartment. Sew an adjustable shoulder strap using the easy step-by-step fully illustrated instructions. Source notes and cutting layouts help make this a comprehensive sewing pattern. All of the instructions and full sized pattern pieces print out at home on 8.5 x 11 paper. If you are not afraid of zippers, this will be an easy pattern for you!